Breath is the foundation for all meditation traditions. Why? Because it is innate, gentle, and due to breath one is alive. The deeper reason for breath as meditation’s foundation is because inner essence, presence, essential nature is also innate, is gentle, and due to it one is alive. Breath brings one inside. It calls one to the experience of the moment – no matter what the moment includes. Breath, then, if practiced as a technique for awareness, supports one’s presence, supports one’s participation in truth of moment, presence in the moment, therefore in truth of being. Step 2 of The Practice of Living Awareness is Tip of the Nose. To focus on the breath is to follow its path. This begins at the tip of our nose. Doing this brings concentration, one-pointedness, and simplicity forward in our mind, quietens mental chatter, and opens the pineal gland. 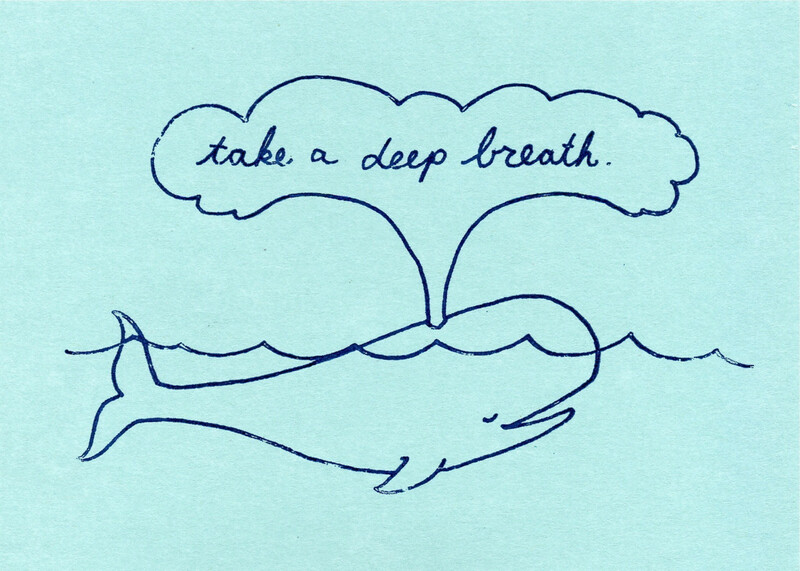 Breath is the bedrock of all meditation because it includes so much.